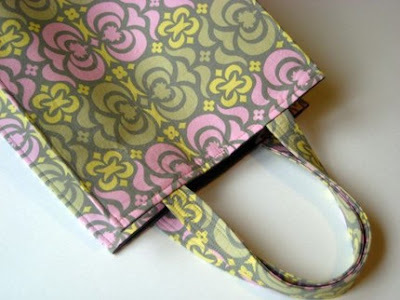 This market bag by paisleybaby would be great as a book bag! 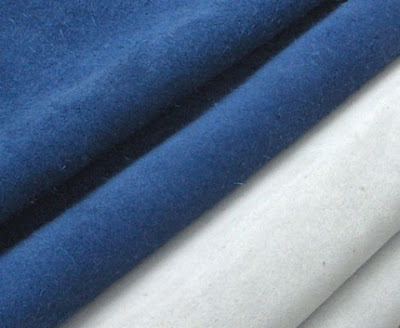 MyHandBoundBooks has leather pieces in a variety of colours, perfect for bookbinding. 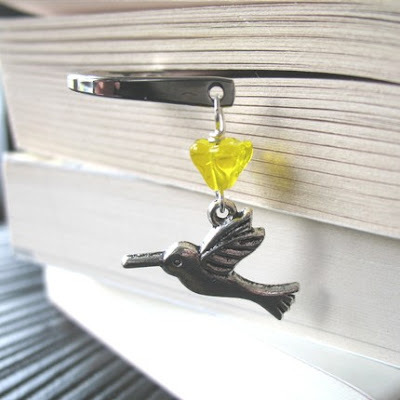 And rjcharms has charm bookmarks fitting for any book lover! 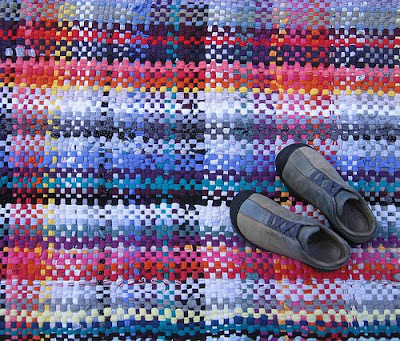 A handwoven rug by fiveforty, made from t-shirts collected from members from coast to coast in Canada, valued at over $175! 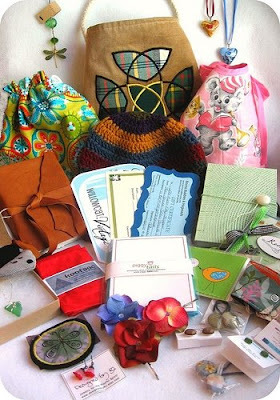 And an amazing team goodie bag, valued at over $350, with contributions from all participating shops! Now if I wasn't a member of the TCET, I would most definitely enter to win! 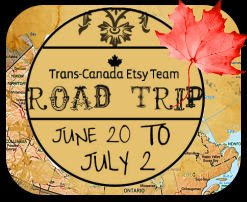 Remember, you only have until July 1! Click here for more details.